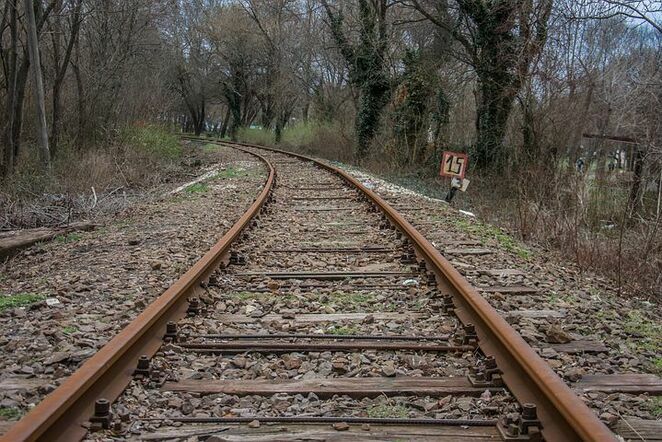 Do you love rail history? 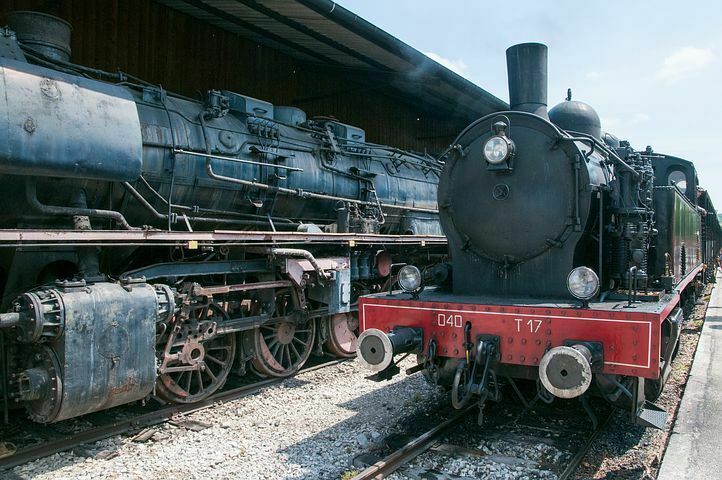 Do you have a penchant for vintage trains? If you live in or plan to visit Western Australia, here is a list of rail-themed museums to visit. 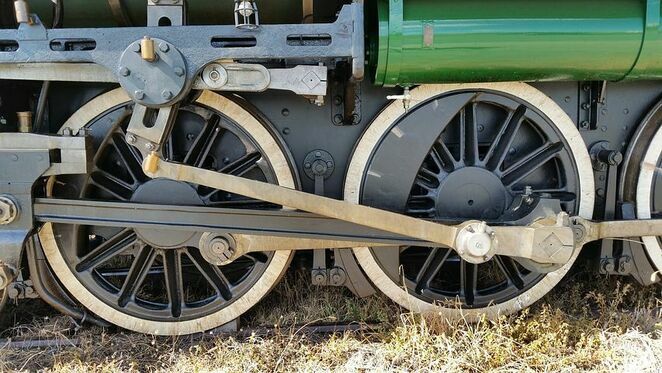 The Railway Museum, located at 136 Railway Parade, Bassendean, is the premier rail museum in the State. Popular with train enthusiasts of all ages, this museum has an extensive collection of locomotives, carriages, rolling stock and other rail memorabilia. Most of the exhibits are from Western Australian Government Railways, a number of which date back to the nineteenth century. The museum's opening hours are limited (currently Wednesday and Sunday afternoons). For more information, click here. The South West Rail and Heritage Centre is on the site of the old Boyanup Museum, situated on Turner Street, Boyanup. 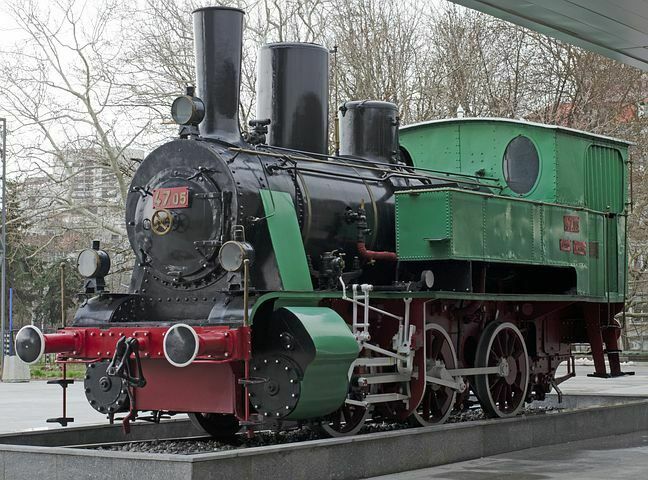 Among its exhibits is the G 233 Leschenault Lady, which is believed to be the oldest Australian-built steam locomotive still in serviceable condition. Currently, the museum only opens on special event days and for booked groups. For more information and to find out about upcoming event days, click here. Situated at 401 Fitzgerald St W, Northam, is the Old Railway Station Museum. Formerly the old Northam Railway Station, the museum houses railway associated memorabilia, including a steam locomotive and carriages. For more information, click here. This quaint open-air museum is located in a park on Wilson Street, between Coolinda and McGregor Streets, in Port Hedland. Old locomotives from BHP Iron Ore railway and disused mining equipment are displayed at this museum. For more information, click here. Located on Great Eastern Highway, Merredin, the Merredin Railway Museum includes a late nineteenth century locomotive that hauled the Kalgoorlie Express, and an old signal box. Click here for more information. 75 Woodward Street, Coolgardie is home to the Coolgardie Railway Station Museum. Currently undergoing restoration, visitors' access is restricted to the platform where there is a steam locomotive, carriages and other railway artefacts on display. For more details, click here. Walkaway, a tiny town in the City of Greater Geraldton. The old railway station showcases artefacts and documents relating to the Midland Railway Company, and B6, an antique locomotive and the only one of its type left in the world. Click here to find out more. Pemberton Tramway Company Pty Ltd: learn about the timber railways while enjoying the forest from a diesel tram (click here to find out more).